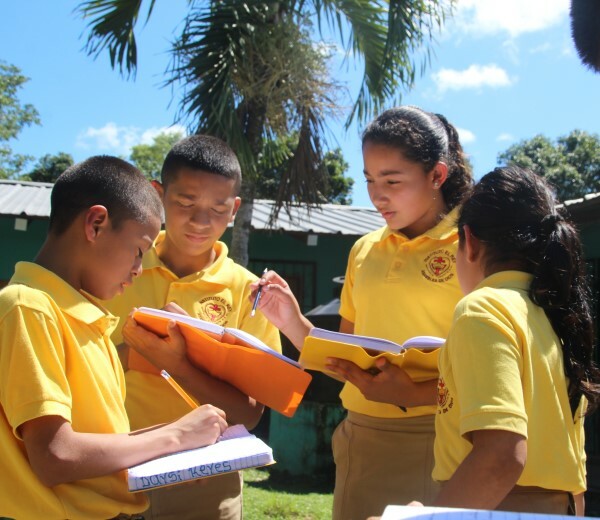 Instituto El Rey is a non-profit Christian high school that offers a high- quality education–with technology emphasis at a subsidized cost to youth in rural northern Honduras. Our goal is to educate in a loving Christian environment that assures each student of his/her worth as a masterpiece loved by God and created to do good works. IER Honduras from Vim Head on Vimeo.